Research consistently demonstrates that post-service employment ranks among the most pressing concerns expressed by military members, veterans, and their families. One of the foundational assumptions of the all-volunteer military is the proposition that the military service experience confers to volunteers certain post-service advantages, to include an accelerated and enhanced pathway to civilian employment after service. However, despite an economy approaching full employment, many veterans still struggle to successfully navigate the civilian world of work. The costs and consequences associated with a failed or sub-optimal employment transition—for the service member, his or her family, and for society—are often catastrophic. 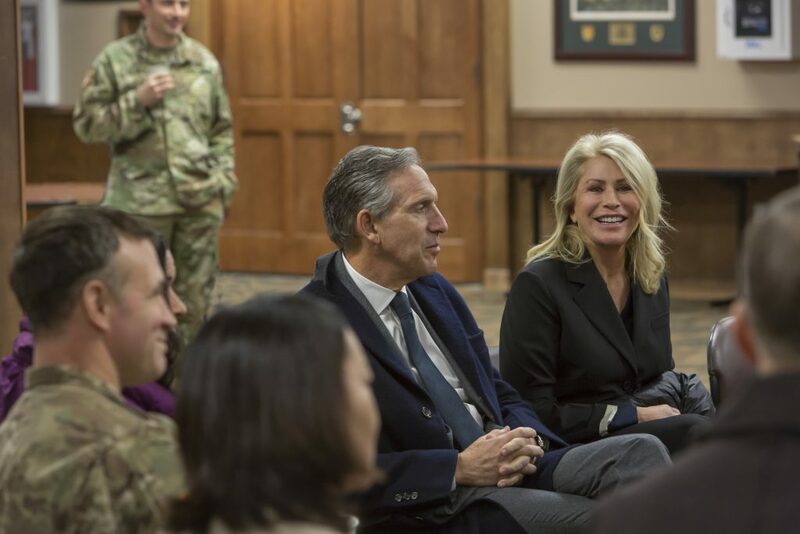 This paper details an exemplar case of partnership and philanthropic engagement, positioned to fundamentally transform the means and expectations associated with the employment transition experience for veterans. The vehicle for this transformation is an innovative transition initiative called Onward to Opportunity (O2O). The design, development, and evolution of the O2O program has been supported by early investment and prolonged commitment on the part of philanthropic partners—led by the Schultz Family Foundation—alongside close collaboration with JPMorgan Chase & Co. as well as other public sector and employer partners. These partnerships have, in turn, mobilized and empowered otherwise disparate stakeholders to come together to address the complex and multi-faceted challenges associated with the employment transition, in unprecedented ways and at unparalleled scale. Since the program’s inception in 2015, almost 20,000 service members, veterans, and military spouses in all 50 states and abroad have been skilled, with over 11,000 of these subsequently transitioning to employment or enhanced employment as a result.